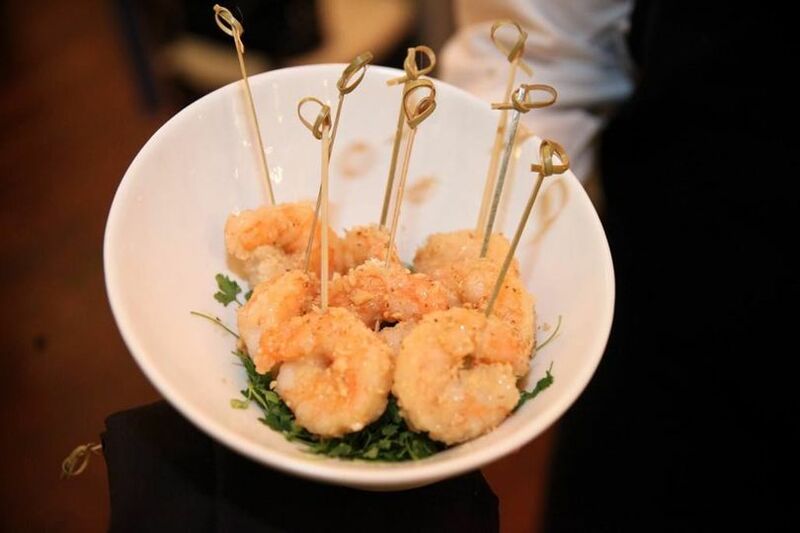 Howell and Dragon is a banquet hall for couples’ weddings in the greater Dallas, Texas area. 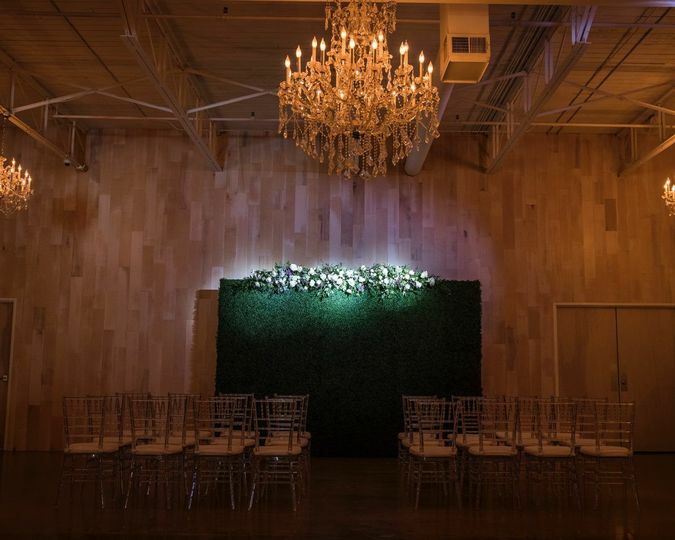 This industrial vintage venue features white brick walls, polished wooden barn doors, exposed ceiling metals, and dainty chandeliers. 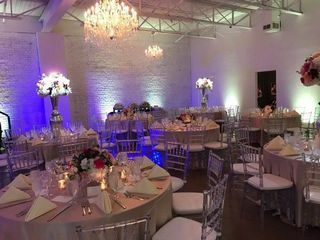 Couples can find this venue in downtown Dallas, just five minutes from The Dallas World Aquarium. 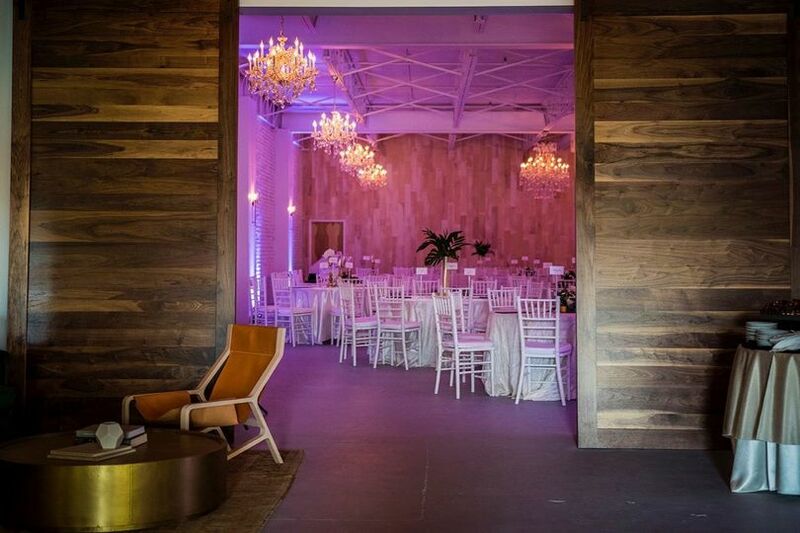 Up to 300 guests can join couples at this fashionable vintage venue. This ballroom is one long open space, perfect for accommodating a couple’s dream ceremony or reception. 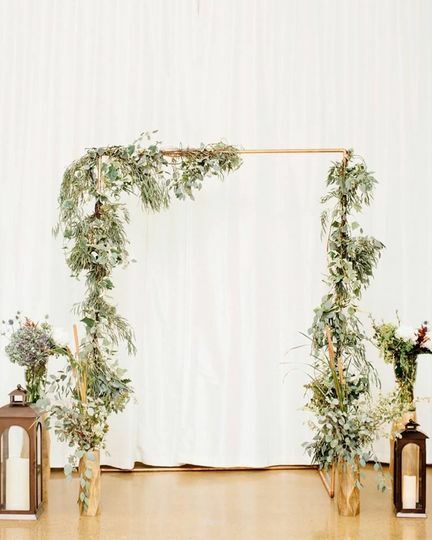 At one end of this venue there is a small stage, perfect for a couple beginning their lives together or — at a reception — for a band or DJ. This open ballroom also includes a kitchen area for caterers and a bar. 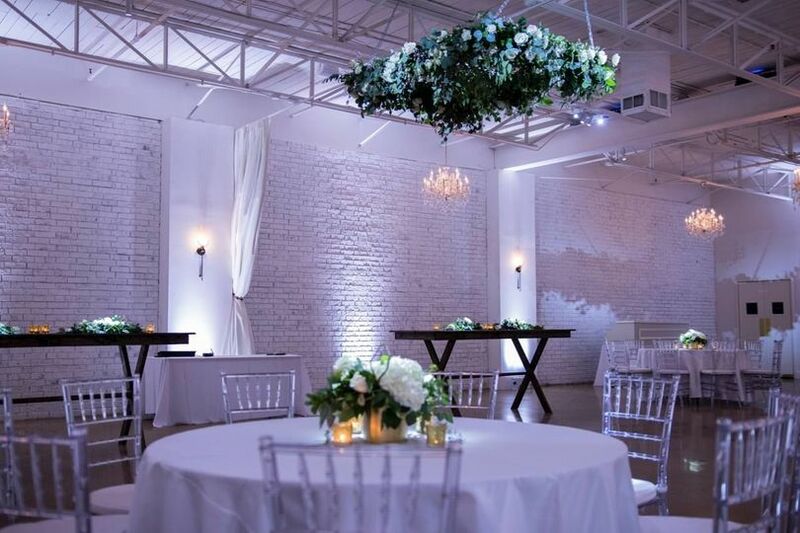 As for the decor of the room, the walls are exposed brick painted white for elegance and sophistication. The exposed metal of the ceiling is also painted white, giving the venue its elegant and industrial combination. From these ceiling beams of metal hang small delicate chandeliers that glow with a romantic light, reflecting off the many crystals. 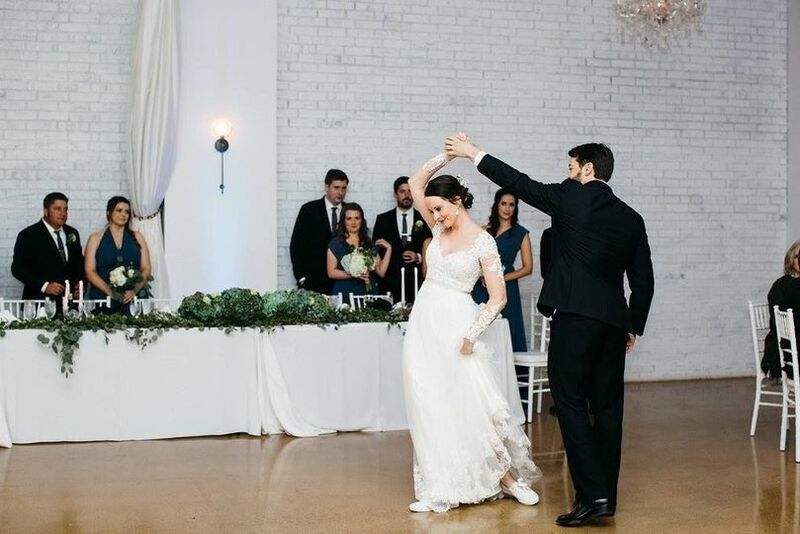 A polished floor makes the perfect space for dancing without couples having to worry about how tables will be arranged. The entire floor is itself a dance floor, meaning that — large or small — the size of a wedding won’t negatively impact the setup of the tables. 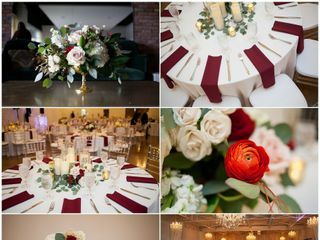 Howell & Dragon was the perfect venue for our wedding reception! It is new and unique - my husband and I fell in love with the funky lounge area, exposed brick, and chandeliers - such a fun vibe! It also has a patio which offered a nice indoor/outdoor atmosphere for our guests. 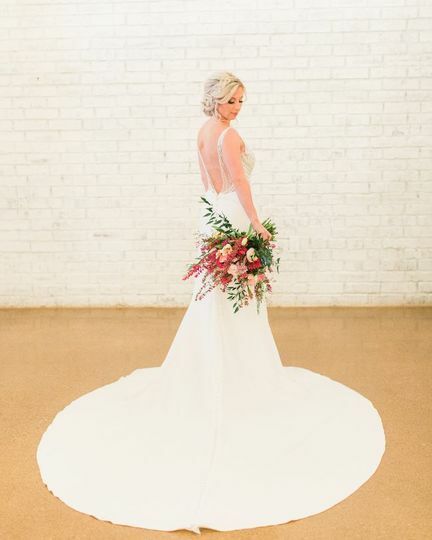 We received so many compliments on the location - everyone said it was perfect to us! The staff was great - very responsive and helped our vision come to life. The team at Howell and Dragon was organized, professional and helped to keep our event on track. Staff executed our cocktail and dinner wonderfully (it was a gala, not a wedding). 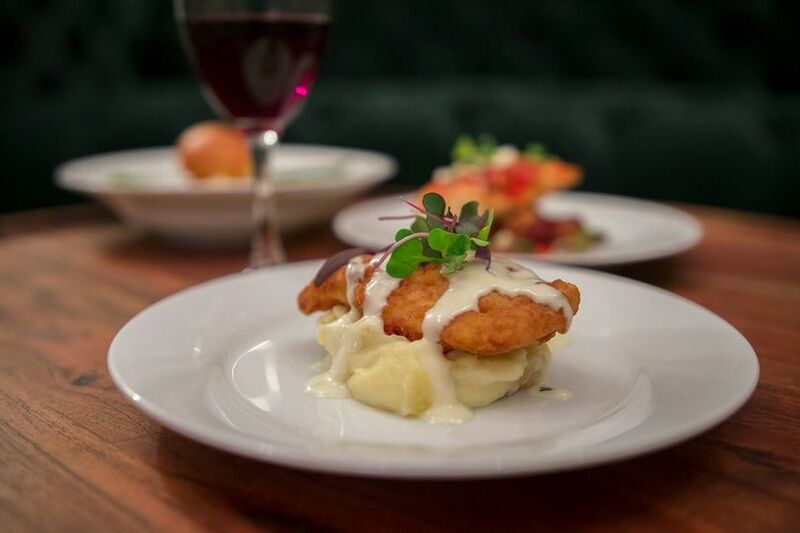 The food was great and I received compliments on the venue. H and D is a terrific space if you need a lounge/cocktail area in addition to a dining room (plus there is a small bit of outdoor space in the front). I would highly recommend. Loved the venue but most of all Macie!! 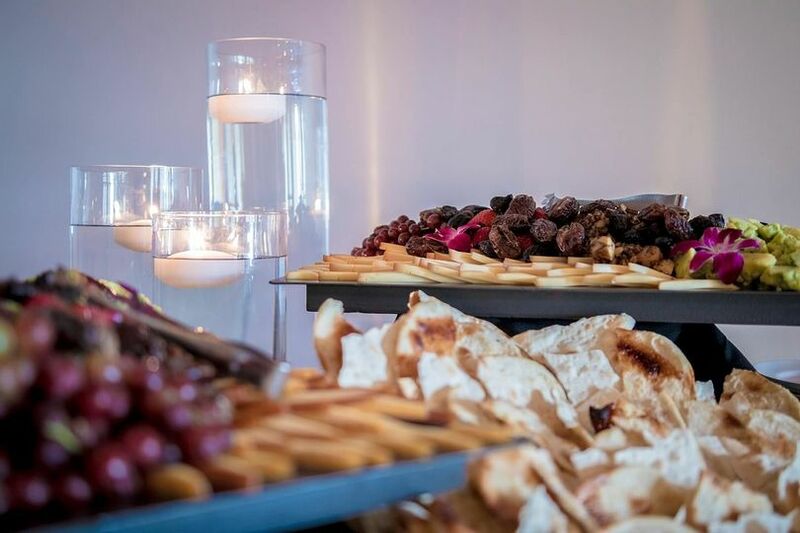 Our wedding went off with out a hitch and all of our guests loved the venue and the food! !